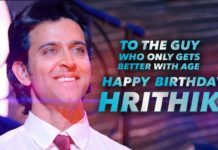 Kaabil Budget, Screen Count and Box Office Analysis – Kaabil Movie Budget, screen count lifetime Box Office collection analysis, Verdict (Hit or Flop). Hrithik Roshan and Yami Gautam starrer Kaabil is the first major release of 2017 along with Shah Rukh Khan’s Raees. Both movies are releasing on 25 Jan 2017 with huge expectations. Hrithik is coming after the debacle of Mohenjo Daro which was one of the biggest flops of 2016. He has a good chance to bounce back with his home production movie. 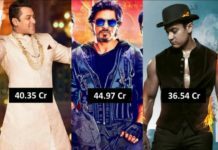 Let’s have a look at Kaabil Budget, screen count, and Box Office Analysis. Since Kaabil is clashing with Shah Rukh Khan’s Raees, there will be a big fight for the numbers of screens. 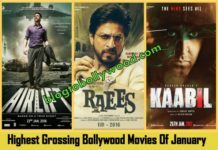 As per the early reports, Raees has a slight edge as far as the number of screens is concerned. Hrithik Roshan starrer Kaabil is expected to release on around 2200 screens in India. In overseas, the movie will get around 500 screens. Taking about the distribution of screens, around 1200 screens will be allocated to single screens and mass centres while other 1000 will be allocated to metros and multiplexes. 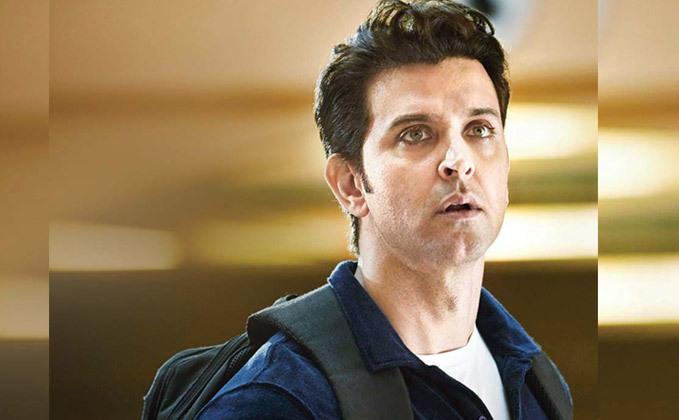 The makers of Kaabil have made it official through the statement that the budget of the movie is 50 crores [Production cost: 35 crores + P&A cost: 15 crores]. Hrithik Roshan’s fee is not included in this budget. As per the official statement, satellite and music rights have been sold for 50 crores and 8 crores respectively. Talking about the theatrical rights, All India Theatrical rights have been sold for 42 crores while overseas rights are sold for 18 crores. Thus the makers have recovered around 60 crores through worldwide theatrical rights. The producers have already recovered 68 crores before release. Still, the movie needs to make at least 90 crores at the domestic Box Office to be a profitable venture for distributors. In overseas, the movie needs to earn 40 to 45 crores to be called a hit. Considering the pre-release buzz, I am expecting Kaabil to take a decent start at the Box Office. The movie should cross 10 crore mark on its opening day. As the movie is releasing on a normal weekday (Wednesday), it won’t be able to earn huge on the first day. Talking about the lifetime business, the movie has a potential to cross 100 crores with a decent WOM. If the WOM turns out positive then the movie has a good chance to cross 150 crores.